Monday, 20 May 2019 at 7:30 PM . 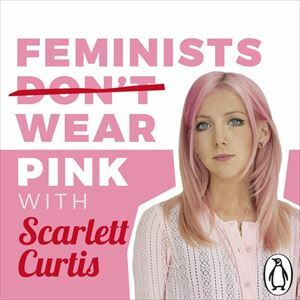 Curated by journalist and activist, Scarlett Curtis, Feminists Don’t Wear Pink (And Other Lies) is a collection of essays by 52 amazing women on what the F word means to them, the book is a Sunday Times Bestseller and winner of 2018 National Book Award. Described by Reese Witherspoon as "brilliant, hysterical, truthful and real,” the book includes incredible pieces by the likes of Emma Watson, Dolly Alderton and Liv Little, to name a few.